Bars of gold and diamond rings. Find your way to riches in Hold the Safe Jackpot, a 5 reel, 25 payline slot with a bank robbery theme. To access these treasures, you need to carefully get to the safe without getting caught. You don't want to get caught when you're robbing a bank, do you? Don't look suspicious, climb over the laser trip wire with caution, and make absolutely no noise. This Microgaming online slot has a beautiful and regal-looking design. The reels are splashed with rich purples and gold and are filled with shiny trinkets. 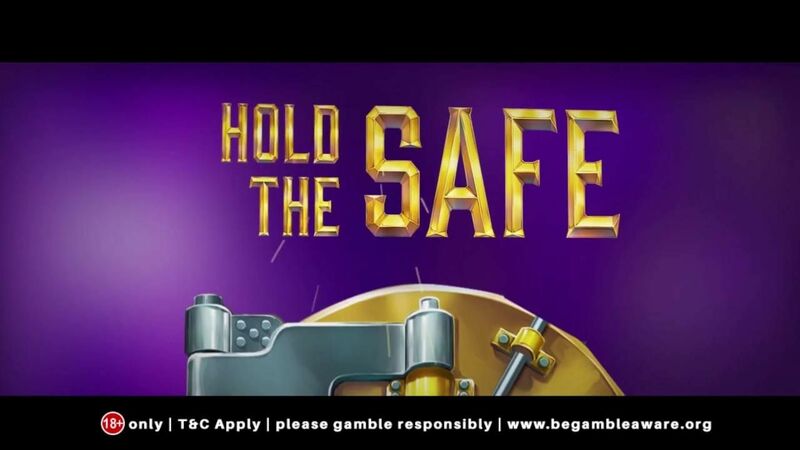 Hold the Safe Jackpot has some entertaining features including free games and a hold the safe feature. Head to Easy Slots for more slots play! Eyecon is one of the most recognised online slot developers in the industry. They have been creating fresh and entertaining slots for more than 20 years and continue to bring out new and exciting ones every month. Every Eyecon slot has the most amazing themes, innovative features, incredible 3D animations, and uses advanced technology. Eyecon has a large online games collection showcasing 60 original slots. They have a huge variety of games ranging from the girly and sweet games to the wild adventure games. If you enjoyed Hold the Safe Jackpot, why not take a look at these Microgaming titles? 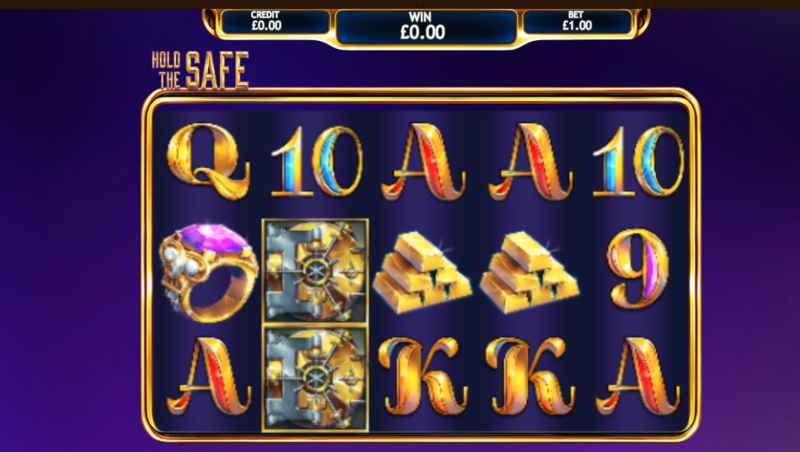 If you enjoyed the original Hold the Safe slot and love to play slots, then you will enjoy Hold the safe Jackpot which is even more rewarding. Hold the Safe Jackpot is a 5 reel, 25 payline slot with a bank robbery theme. You'll need to make your way to the safe without setting any of the alarms off. If successful, you'll be very rich indeed. The design is fairly simple with a violet toned background but the golden-edged reels add a bit of luxury to this game. The symbols include playing card suits A, 10, K, Q, and J, as well as golden bars, designer watches, a bag of diamonds, and a suitcase full of cash. The Wild Symbol - The wild symbol in this slot is the golden wild icon and this only appears on reel 2, 3, 4 and 5. The wild substitutes all other symbols bar the scatters and safe symbols to form winning combinations. Hold the Safe Feature - Land 3 or more safe scatters on reels 2, 3 or 4 to activate the hold the safe feature. Here you will be awarded 3 free spins. The safe symbols can become stacked creating exciting wins of up to 500x your stake. If you've ever wondered how a bank robbery can be successful, you'll find your answer in Hold the Safe Jackpot available here at Easy. The design and features are quite simple but the addition of the gold bars and jewels make it exciting. The hold the safe feature is definitely the best feature as the reels can become stacked to create bigger wins. You could even win up to 500x your stake.